I’m out of HiFi for a while, have fun! Join the Federated Hifi Users Discord Server! 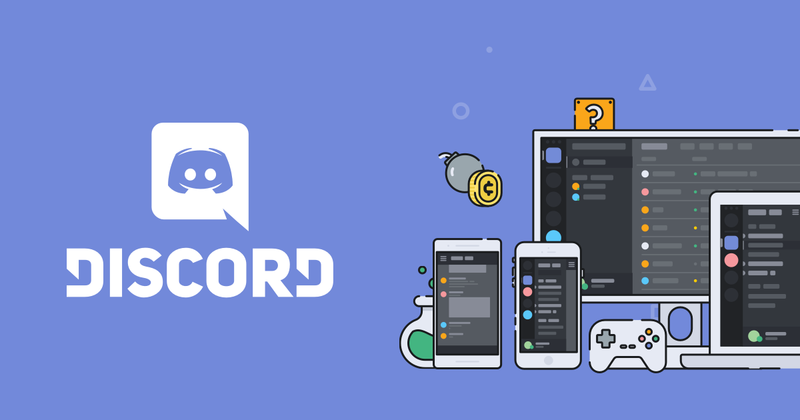 Check out the Federated Hifi Users community on Discord - hang out with 173 other members and enjoy free voice and text chat.